Miss Teddy Chats to the Daily Mail! Miss Teddy and her fur mummy chatted to the Daily Mail about what being a pampered pooch is all about! 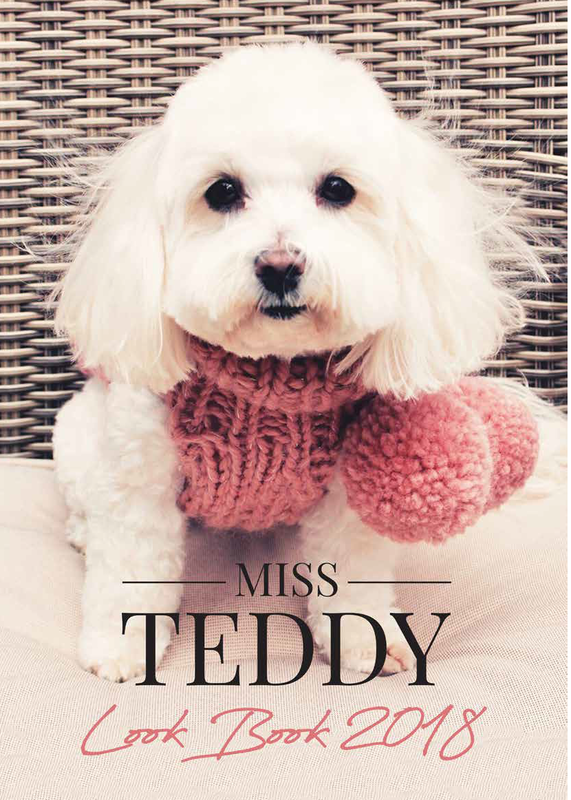 Loving reading about the Miss Teddy range in the December 2018 issue of Your Dog! At the end of March we were invited to showcase some brand new designs at London Dog Week and we bow-wowed everyone on the dog-walk!! Take a look at our new season look book to get some inspiration for your furry friend.